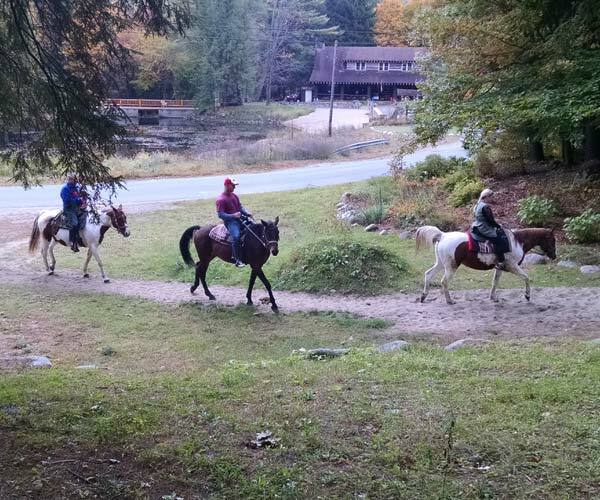 Visit Lake George this fall and discover the great outdoors a whole new way! From the gorgeous fall foliage to the crisp Adirondack mountain air, the Lake George Region is alive with colorful leaves, activities, and festivals the entire family will love. Learn about leaf peeping in Lake George and the surrounding region, and view spectacular photos from Carl Heilman II. Celebrate the fall season in the Lake George Region and the Adirondacks with these popular fall festivals and events. Think outside of the box with these fun and unique ways to go leaf peeping. See the foliage from a new perspective this season. 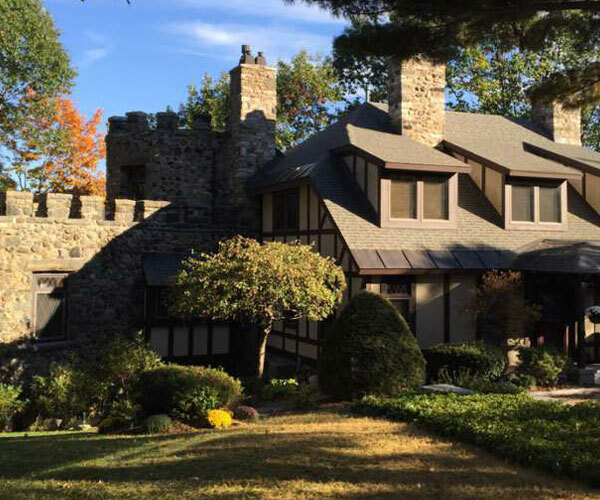 Learn the best routes to take and go for a driving tour to see the beautiful fall foliage surrounding Lake George. 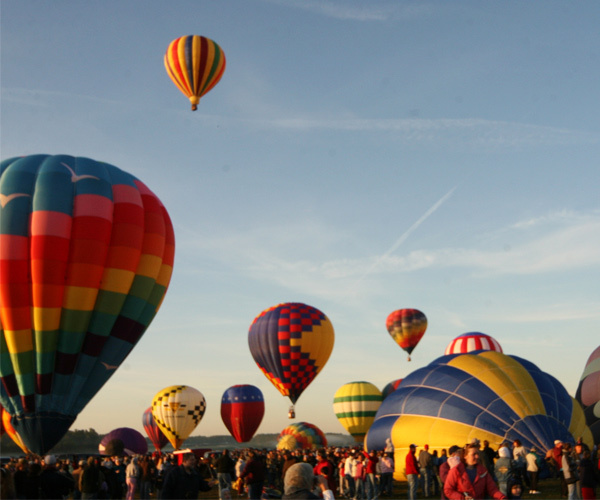 Watch as hundreds of hot air balloons take to the sky at the Adirondack Balloon Festival in Queensbury and Glens Falls. 'Tis the season for... apple picking! 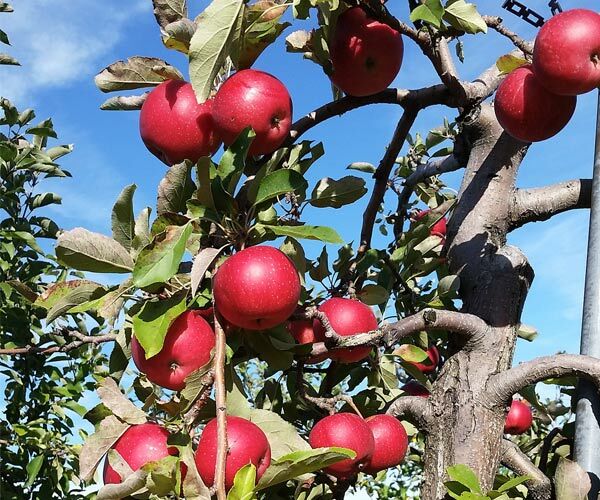 Visit a local orchard and enjoy picking out juicy apples straight from the tree. Bring the family to the region for some fun on a farm. 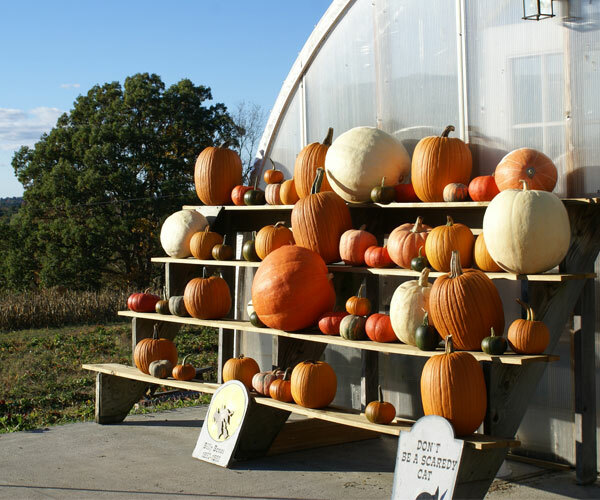 Pick your own pumpkins, take a hayride, and have an amazing time. 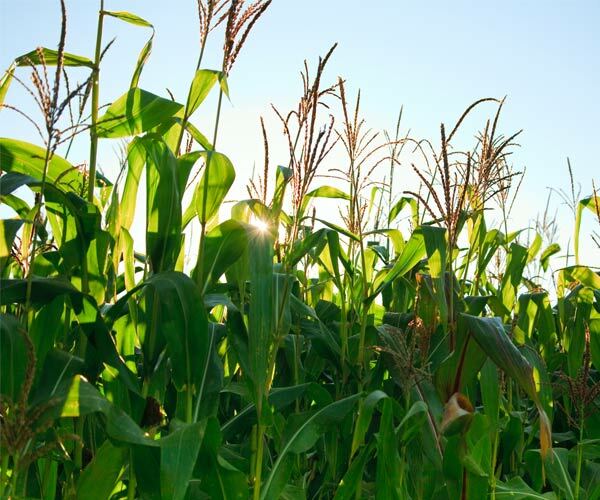 Corn mazes are fun for all ages. Gather up a group of your friends and navigate through a labyrinth of paths together. Check out the fall lodging specials Lake George businesses are offering this season, and save some money. 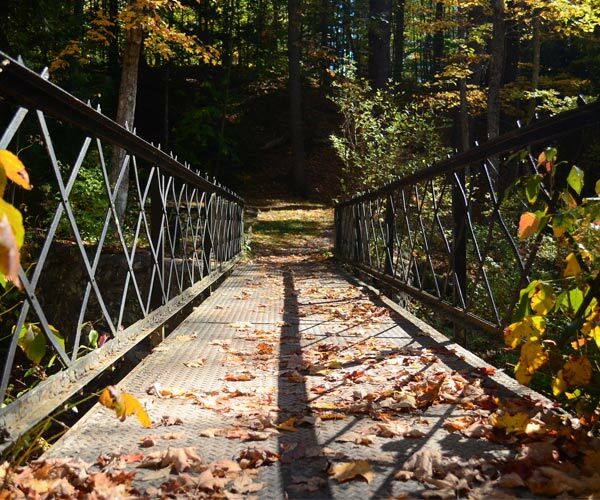 Next to Lake George in Washington County lies an abundance of fall foliage, food, and fun to explore. Kick off fall in Lake George at the annual Oktoberfest. Enjoy beers, food, music, kids' activities, and so much more. Find spooky events, learn safety tips, and get your trick-or-treating questions answered by using our Lake George Halloween Guide. 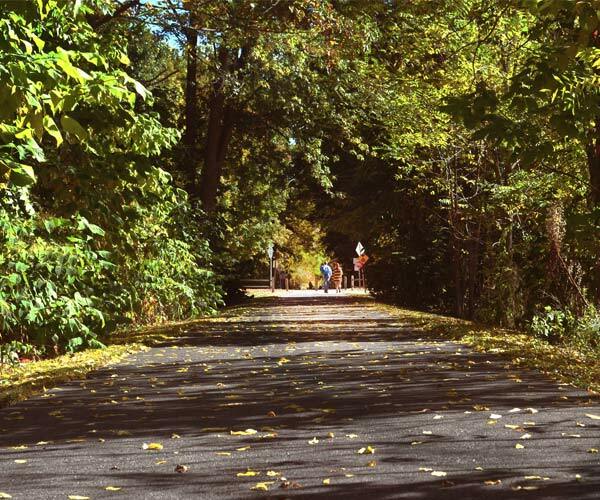 Get outside this fall and explore the many Lake George area hiking & biking trails that are great for all ages and ability levels. Take a look at our editors' picks for accommodations in Lake George with scenic views and close proximity to fall events and activities. 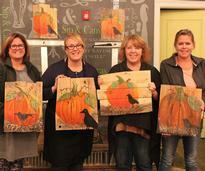 Love pumpkin spice and everything nice during fall? 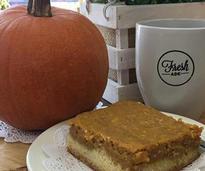 Here are some local and regional places that offer tasty pumpkin treats! 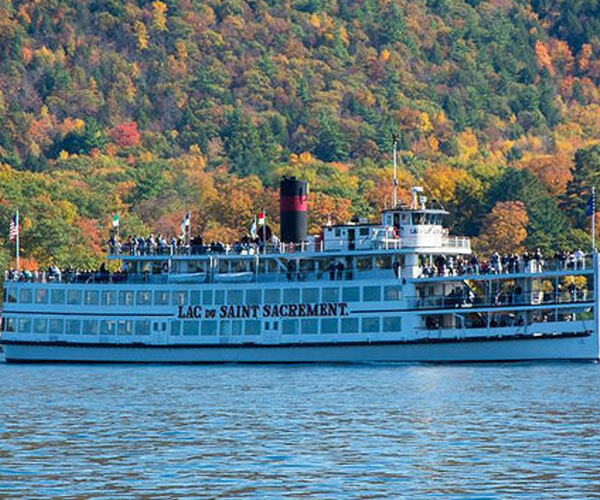 Check out the top attractions open in the fall in and around Lake George. From scenic fall gondola trips to horseback rides in the mountains, discover new adventures to experience this season. 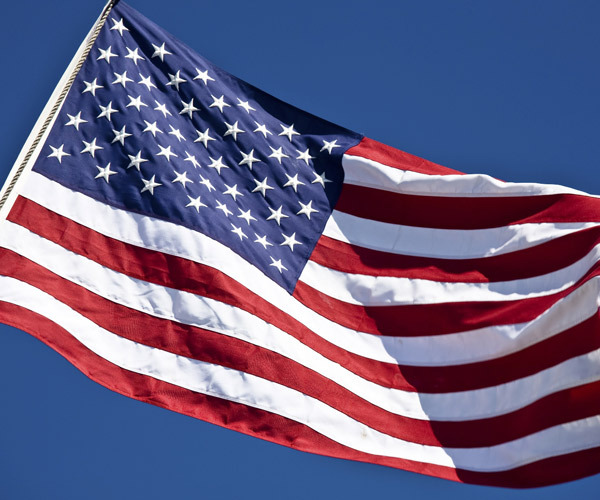 Honor and celebrate those who have fought for our country this Veterans Day by attending commemorative events and ceremonies. We asked our Lake George Facebook fans what their favorite fall activities are and the answers are in. Check out what they said! Looking for more fall foliage tips? Find out what our insiders had to say about the peak time for foliage around the region. 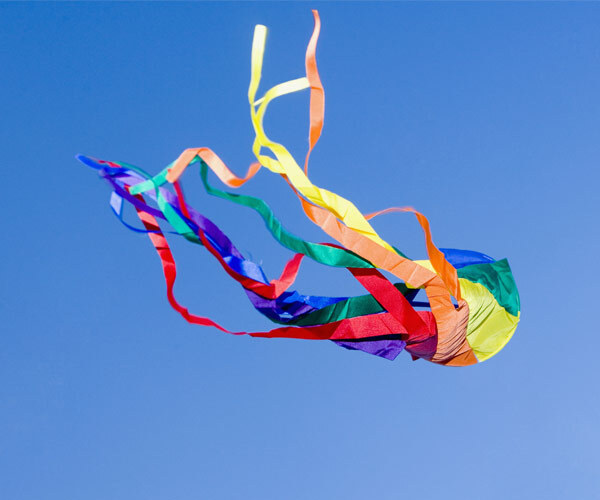 The brisk fall weather and ample wind make this season perfect for kite flying. Find out where locals say the best spots are.